BTC Media, the owner of Distributed.com, as well as a conference series and other media properties, announced the return of its Distributed: Markets event, a presentation of blockchain use cases and advocacy designed for executives in the financial industry and the digital disruptors who are adding transparency and efficiency to their operations through distributed ledgers. The event will take place on April 23, 2018, at the Navy Pier in Chicago. With financial services companies leading the way in the rush to incorporate blockchain technology into their practices, Distributed: Markets comes at a time when those in fintech want to hear from first adopters about what has and hasn't worked as they seek to solve industry problems with the immutability, automation and accountability of distributed ledgers. It will build on the conversations and connections made at last year's conference. "The inaugural Distributed: Markets conference was the first of its kind, bringing together the most forward-thinking financial markets experts with the world's leaders in blockchain technology," said David Bailey, CEO of BTC Media, per a press release announcing the event. 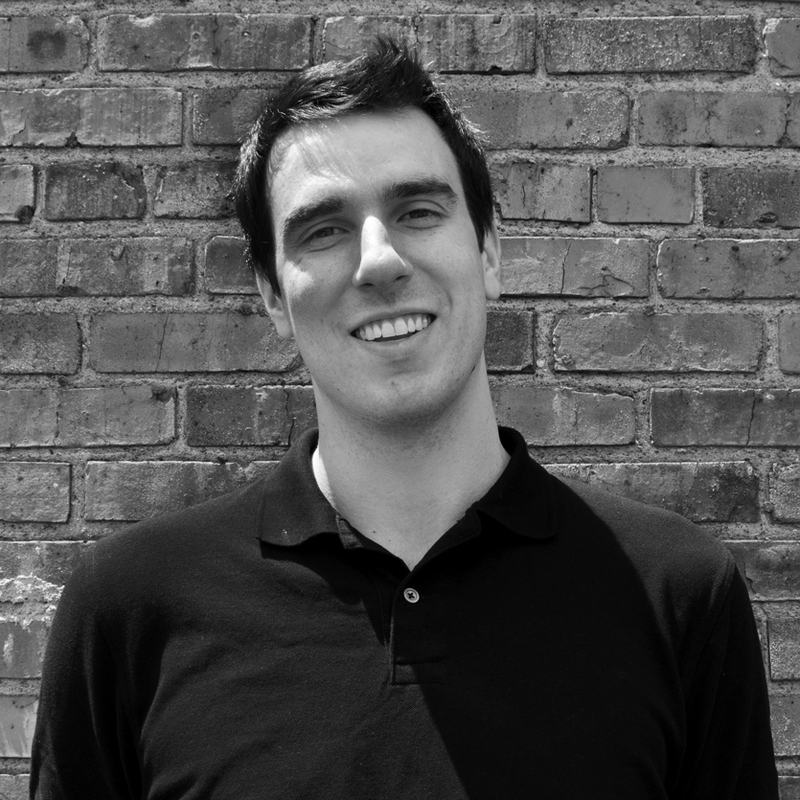 "We're thrilled to provide a dedicated space for that community to learn, connect and collaborate as the momentum around blockchains in fintech and the wider financial markets industry grows." Holding this year's conference in Chicago is a chance to hold these conversations in one of the world's top-five hubs for fintech, according to Deloitte. The U.S. Bureau of Labor Statistics reported that, as of March of last year, employment in Chicago's financial sector grew by 3.6 percent, more than double the growth in the next-highest industry, reported Crain's Chicago Business. "Bringing this conference to Chicago will create a home for blockchain technology in one of the world's epicenters for fintech," said Matthew Roszak, the founder of the Chicago Blockchain Center, which is co-hosting the event, according to the release. "Our organization has long advocated for the advancement of distributed ledgers to improve transparency and efficiency all over the world. This event will be the place for financial executives and technology disruptors to realize that potential." 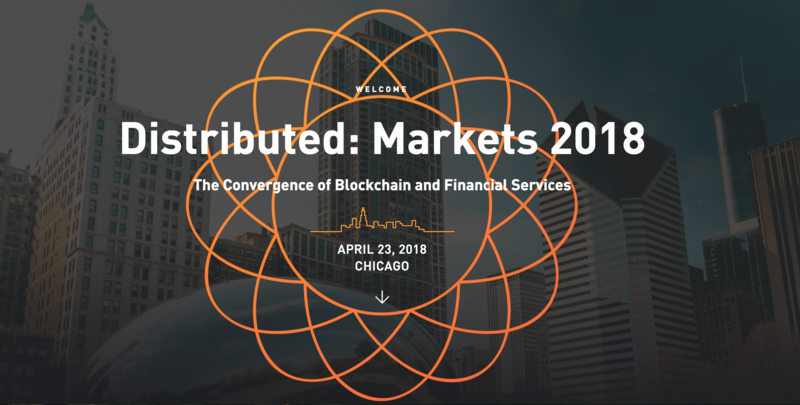 Announced speakers for Distributed: Markets include Eric Piscini, principal at Deloitte; Rumi Morales, former head of CME Ventures; and Laurence Cooke, CEO of nanoPay. Additional speakers will be announced in the coming weeks. To find out more about the event, speakers and agenda, and to reserve your ticket, visit the Distributed: Markets website. Note: Distributed: Markets is presented by BTC Media, which owns Distributed.com.